Was ist besser wie ein Hund? What better than one dog? Buchvorstellung "Schogul, der Rächer der Tiere"
Romanian dog shelter urgently needs help! What can WE do for the strays?? 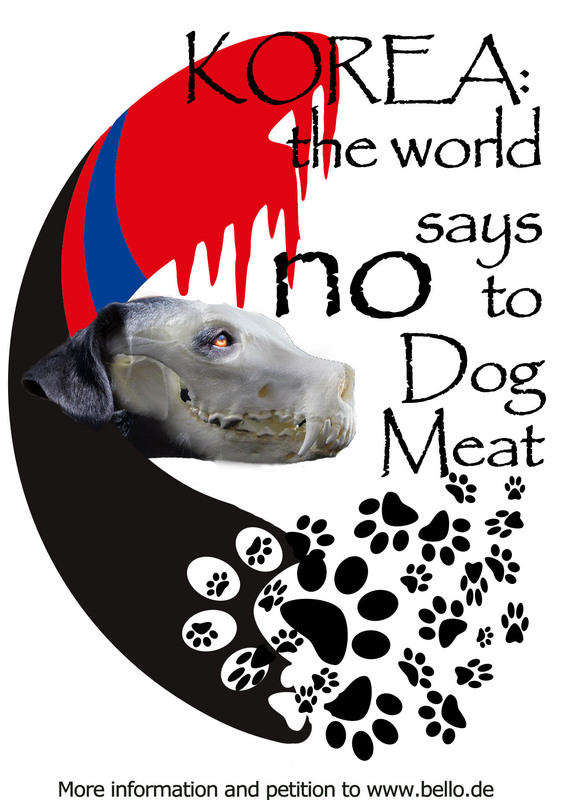 Why we are so strongly committed to the Romanian dogs? 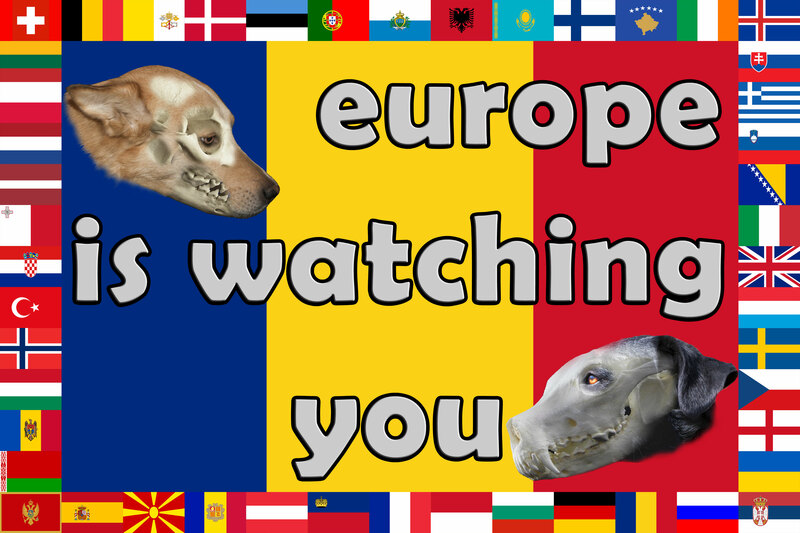 Animal rights activists in Romania - by the State and the Dog Mafia threatened!